A Summary of Canada’s Proposed Citizenship Reform - Canada Immigration and Visa Information. Canadian Immigration Services and Free Online Evaluation. 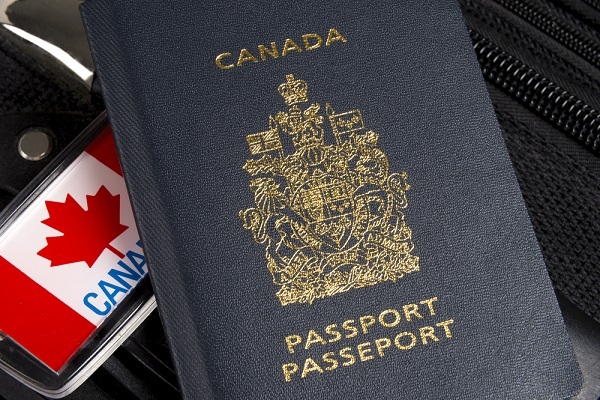 There has been much talk in the news of the government’s proposed reforms to Canada’s citizenship rules and procedures, but it is important for newcomers and prospective newcomers to understand exactly what these changes mean. Firstly, newcomers will have to wait at least four years before applying, instead of three. 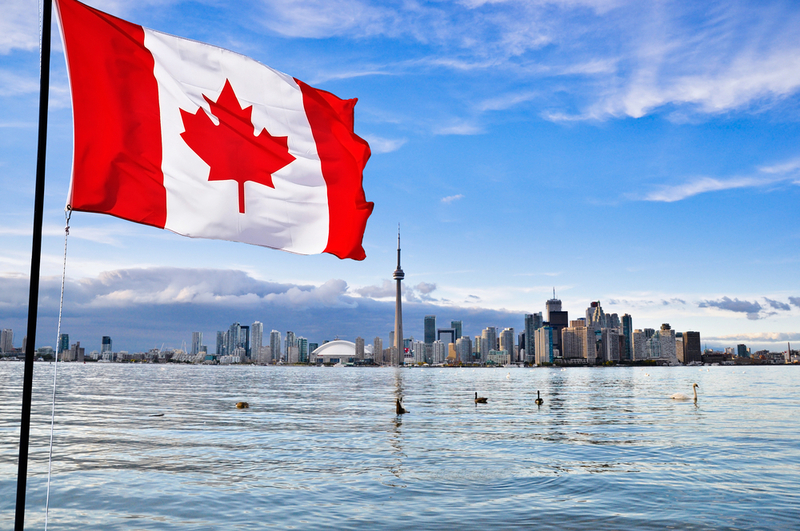 The proof of residency requirements will be more stringent and applicants will be questioned on their intent to reside in Canada in the future. Additionally, immigrants will need to file their taxes in Canada for four out of the first six years of their residency. The government will have the power to revoke citizenship from any immigrant convicted of terrorism, spying or treason. There will be harsher penalties for anyone convicted of citizenship fraud. The new rules will also grant Canada’s Immigration Minister, currently Chris Alexander, the power to unilaterally grant and revoke citizenships on a case-by-case basis. Newcomers who enlist in Canada’s armed forces will be eligible for fast-tracking of their application and new rules will help to grant status to thousands of so-called “Lost Canadians” who’ve lived in Canada for years but, due to legal loopholes, have been unable to gain citizenship. The age range for those needing to prove their language abilities is widening from 18 to 54 to 14 to 64. There will also be more regulations in place governing citizenship consulting. Lastly, the government aims to streamline the process, which currently takes about two-to-three years. They hope that new rules, including switching out citizenship judges with citizenship officers, will help cut waiting times down to a year and reduce the current 320,000 application backlog.